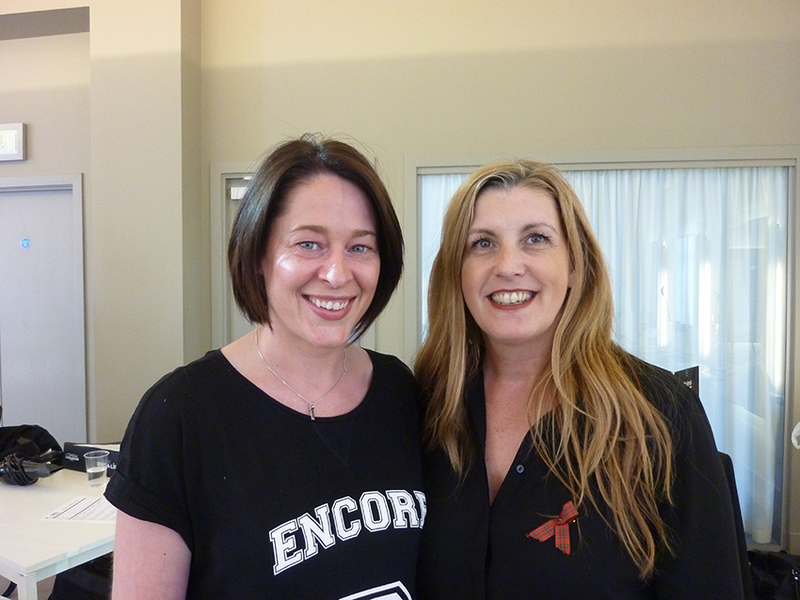 Working with Karen Temple, L’Oreal Colour Degree Technician, I have now got so much more colour knowledge. Each L’Oreal colour range gives different results from LUOCOLOR with its hair perfecting Ionène G and Cationic Polymers that help to give amazing shine to DIA RICHESSE that has advanced alkaline technology to give shine and even results. It makes choosing the best colour for my clients so much more interesting when I know the technology and possibilities. With my first big presentation under my belt and lots of studying done (I never knew writing up case studies was so much fun! 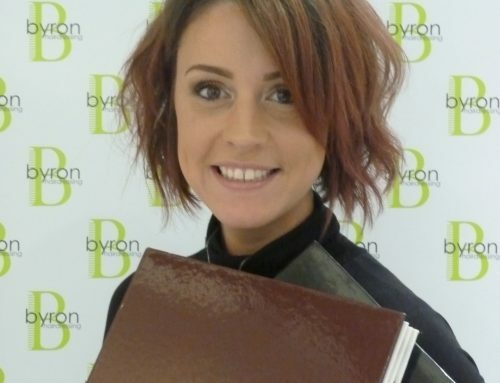 ), we have moved on to creating the perfect colour for clients who have regularly coloured their hair and are looking for a change that suits their life style and commitment. Sometimes a subtle change of tone can make a big difference, complementing skin tone and fitting in with your personality, colour should always add more to your look and enhance your haircut. Next week we are looking at clients who want a dramatic colour change, pre cleansing and preparing the hair for a totally different look. Watch this space for my next update.